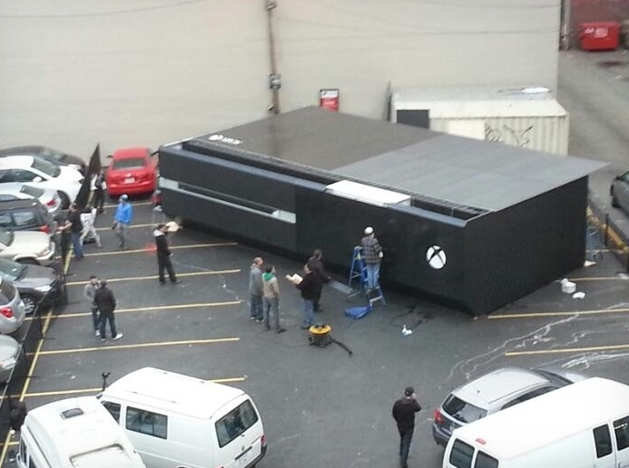 News following the installation of a humungous Xbox One in Vancouver reveals a shocking experience for a lot of people. There are mixed sentiments and reactions following Microsofts’ series of zany outdoor activations. Have you seen the giant Windows Phone or the giant Surface tablet? Anyway, this larger than life approach is hugely overused. Apart from this, Microsoft has announced that the large prop will unlock if there are enough gamers pledging their gamertags. Hmm, this is something to worry about.